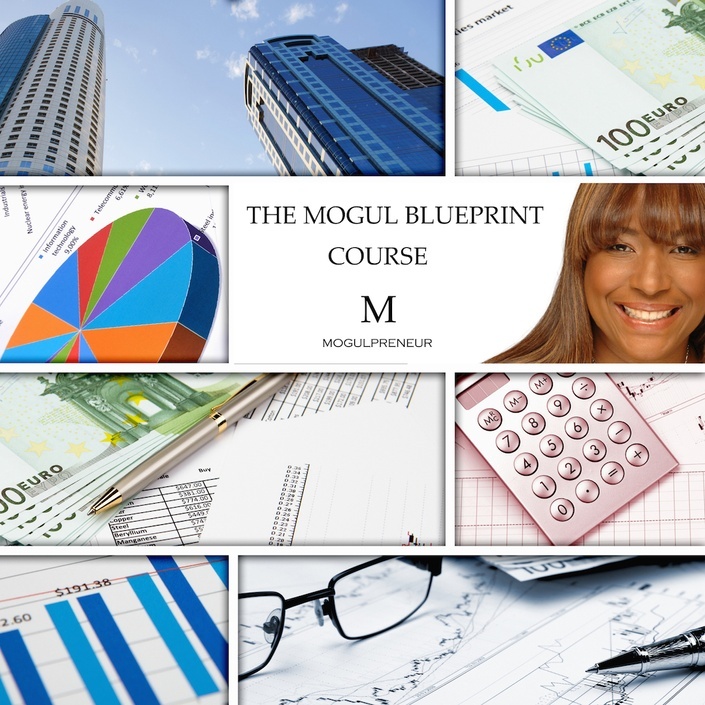 Welcome to THE MOGUL BLUEPRINT COURSE. In this course I will teach you how to build your life and business strategies for the LONG HAUL. 10 streams of income from 1 GREAT Business Idea. You will LEARN the importance of having a duplicated MONETIZED layer for any business you have by simply applying the principles and strategies given in this course. You will be given a template that you can modify for any business idea or venture you decide to start. When does the pre-launch for the course start and finish? The course pre-sale starts now and it ends on February 6th! As far as the course itself, It is a completely self-paced online course - you decide when you start and when you finish. When does the actual course begin? The School Launches on Wednesday, February 17, 2016 and at that time all courses will be available for purchase and for download. Why are the sales so early? What if I forget about the launch? We have offered the pre-sales early so that we can open the content up to more audiences and pass on the financial savings to our students as a result of the volume. We will send you a reminder email with a link to the course you've purchased and once the school and courses go live, you can access whenever and as much as you want. We do better than discounts. We offer coupon incentives for repeat students, we offer early bird pricing on a limited seat basis, and we constantly make available some of our content as open source, meaning you don't ever have to pay for it.